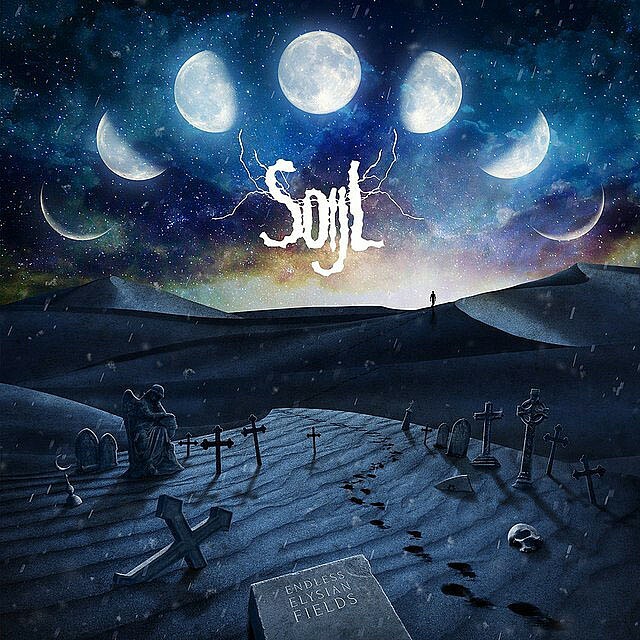 Soijl is a doom metal project Mattias started years ago but never had the time to focus on, until now. Mattias Svensson - All instruments and all music. Previous bands: Saturnus, Istapp, Vanmakt & Nidrike. Henrik Kindvall - All vocals and all lyrics. Previous bands: Nidrike & At Dawn.